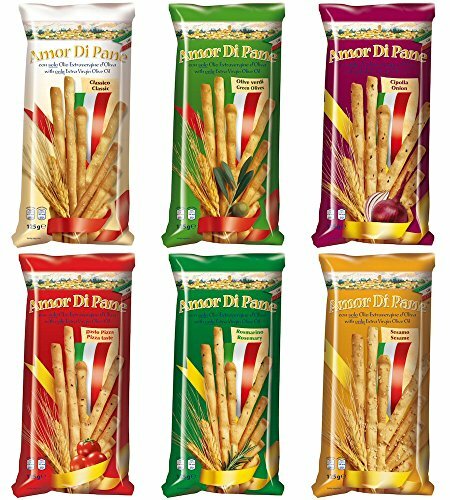 Grissini – long crispy breadsticks enjoying continued popularity among connoisseurs of Italian pastries. 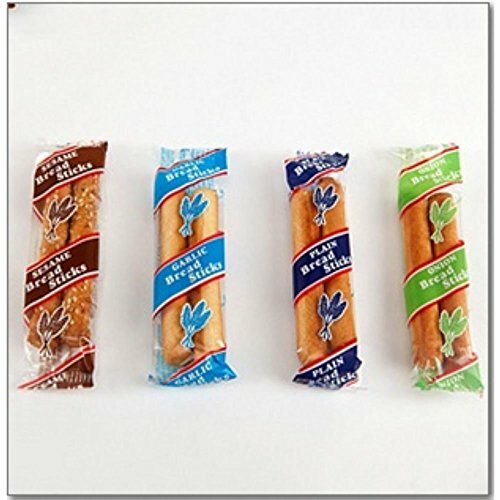 Grissini are present on the tables of almost every Italian restaurant in the world and allow a little “bite” to feed the main dishes. 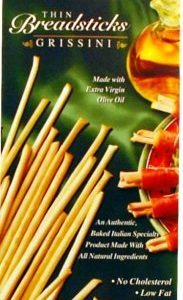 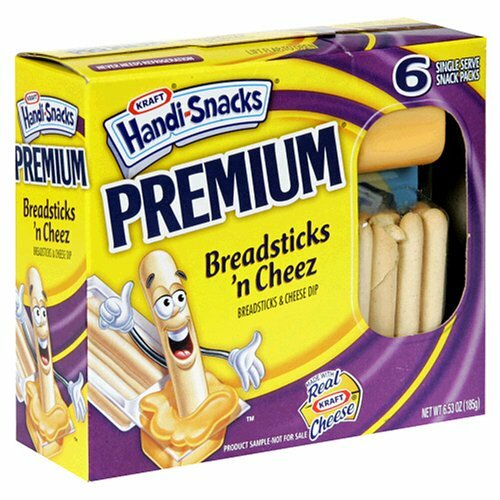 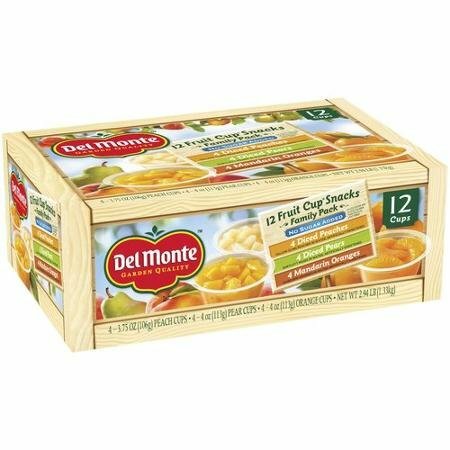 The Italian breadsticks are baked product better known to the world of traditional Italian cuisine.